This year Flyers Skate Zone is excited to join the DVHL (Delaware Valley Hockey League) Lite Travel Division, which will serve to expand the number of teams that your child gets to compete against. 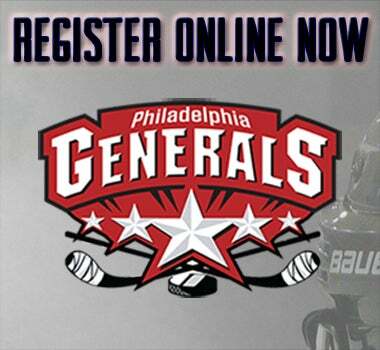 We will play teams within the greater Philadelphia area as the DVHL is committed to limiting the amount of long distance traveling for this Lite Travel League. Lite travel is a recreational level of hockey and is a great way to continue the process of your skill and gameplay development. The emphasis here is on learning and improving your skills. Games are played within a shorter distance between ice rinks, and skill-levels are intended to be age and skill appropriate. This is a very important next step in your child’s hockey career, as the proper next step following the completion of the Flyers Developmental League. The commitment to our Lite Travel program is limited to one practice and one game each week. 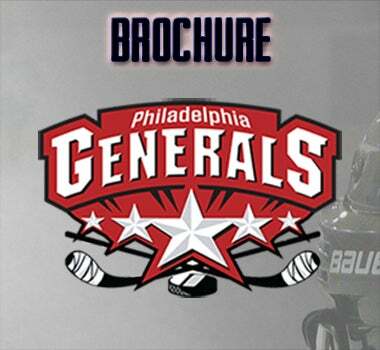 This program serves as a great introduction to Travel Hockey! Click below for more information about joining the team or register online now!